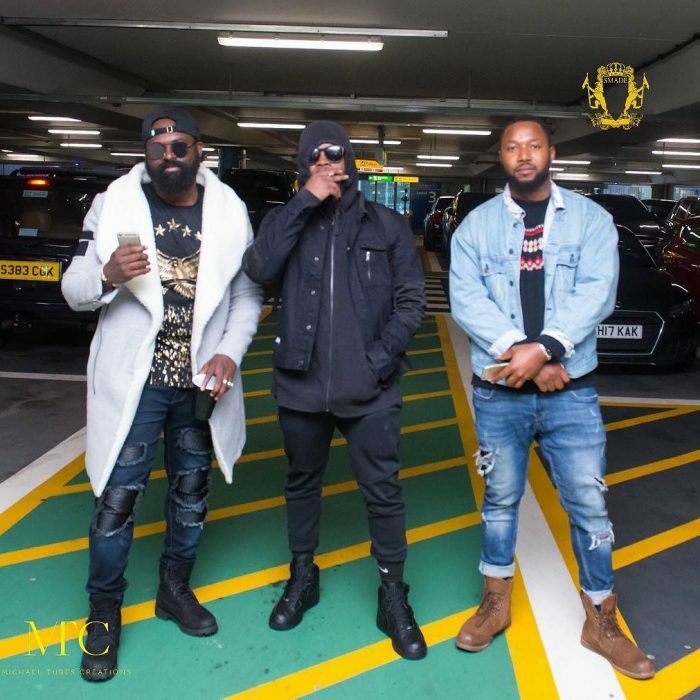 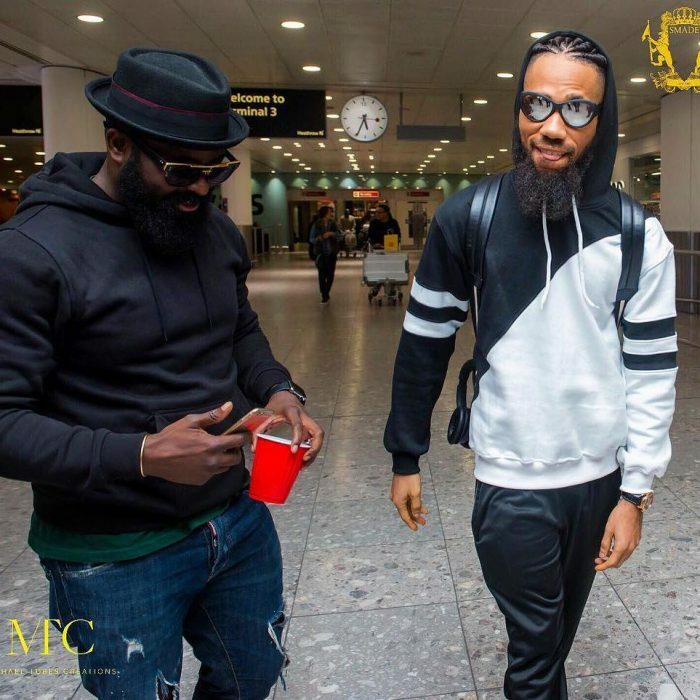 Olamide and Phyno are injunction for a London Culture Tour, which will kick off on Friday 20th,October 2017. 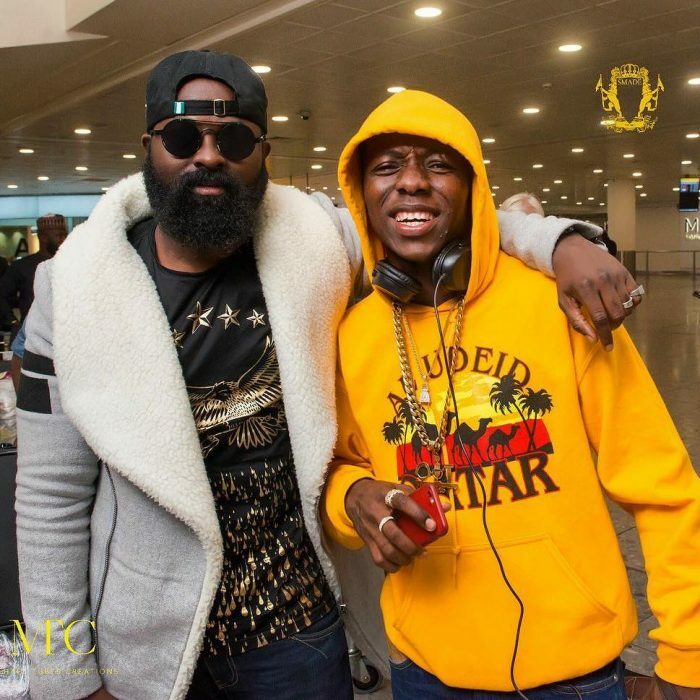 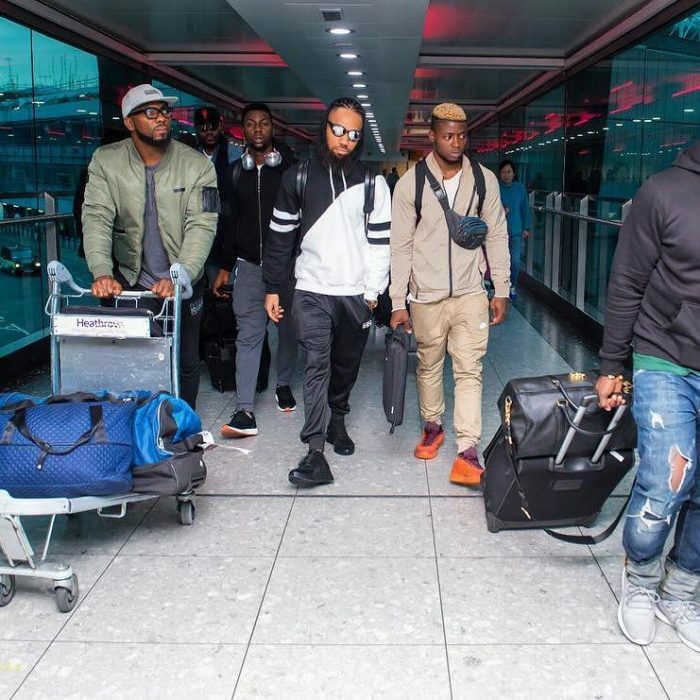 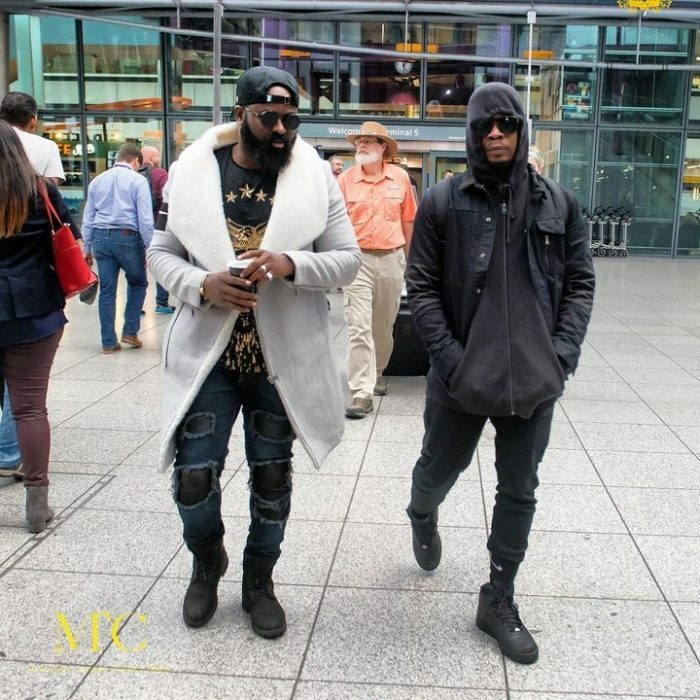 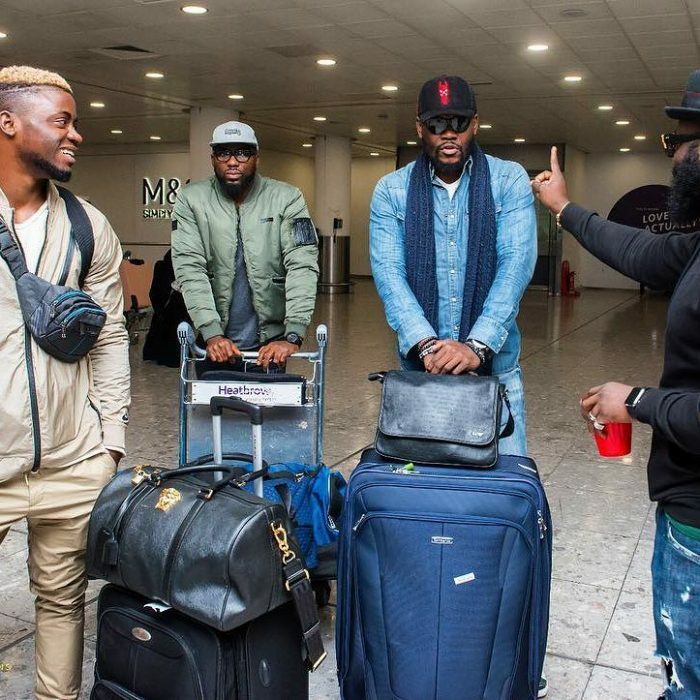 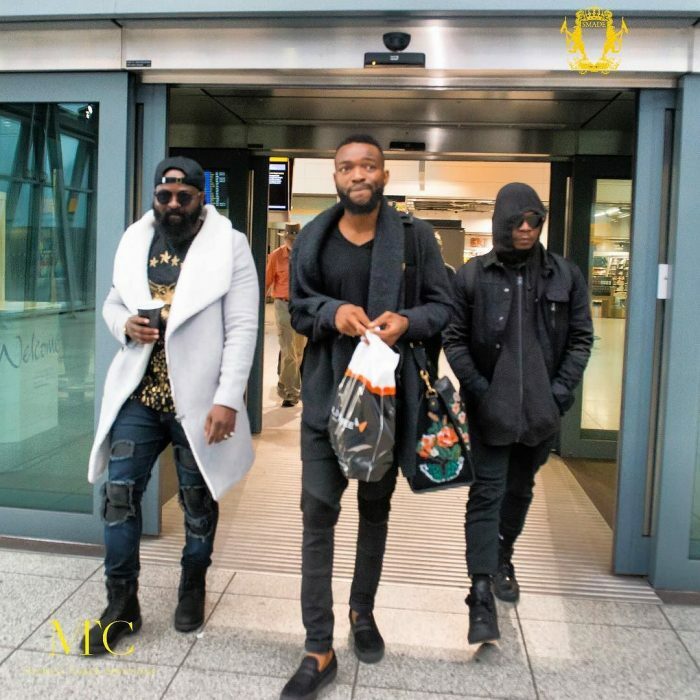 Famous faces in the Nigeria music industry that would perform during the tours have started arriving,faces like Olamide, Small Doctor, Phyno, Dj Enimoney etc.  They are still expecting the likes of 9ice,reminisce and others.